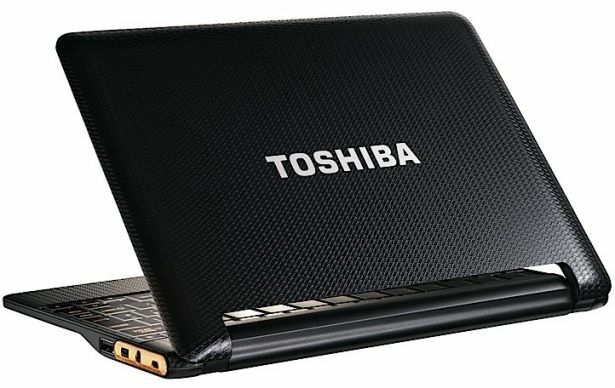 The Android-based AC100 Smart Companion netbook by Toshiba we spoke about back in June , has now finally made its way into the Indian market, after lukewarm launches in Europe and other markets starting September. Even powered by the capable Nvidia Tegra 2 ARM-based SoC, the Android 2.1 Éclair-based AC100 Smart Companion took some heavy duty tinkering to develop, with the touch-based operating system being extensively integrated into a hardware-keyboard and trackpad based solution. While this at first might seem a little strange and you could say that many Android smartphones feature a full-fledged hardware QWERTY keyboard, what’s special here is the AC100 doesn’t have a touchscreen. Priced at Rs. 18,721, the AC100 Smart Companion is available at numerous retailers across the country with a 1-year limited warranty. 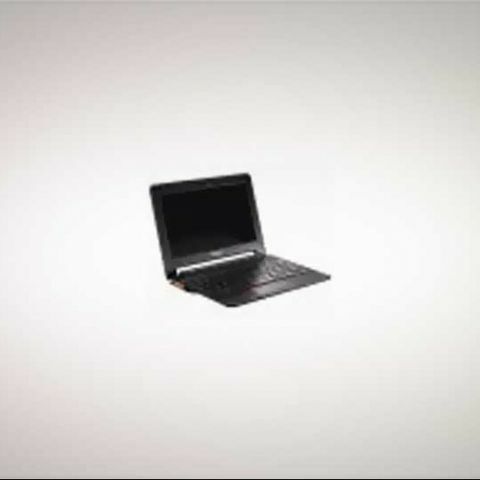 Find full specifications below, rivalling those of 10.1-inch netbooks, except in the area of storage space, which is unfortunately limited at 8GB NAND flash, offset with just a SD & MMC card reader to boot. This certainly makes it one-of-a-kind, and a perhaps inadvertently geared towards the small ultra-mobile intrepid adventurer market. While a Froyo update was already being worked on before the netbook released and one is expected shortly (no Flash 10.1 or SD card app storage till then), there will be no support for the Android Market anytime soon, until Google’s stance on tablet/smartphone/netbook Android fragmentation changes, something that seems even more unlikely with Honeycomb being developed for the tablet form factor, and Chrome OS being groomed for netbooks. [RELATED_ARTICLE]Out of the box therefore, the AC100 Smart Companion comes bundled with plenty of software, from MSOffice editing tools to Opera Mobile, email (POP3 & IMAP) and Exchange clients, Facebook, Twitter, YouTube, Fring, and Toshiba Media Player. Users will also be able to set up to 5 homescreens that can be also be made to change with work and life profiles and GPS positioning, giving them location-based personalisation. 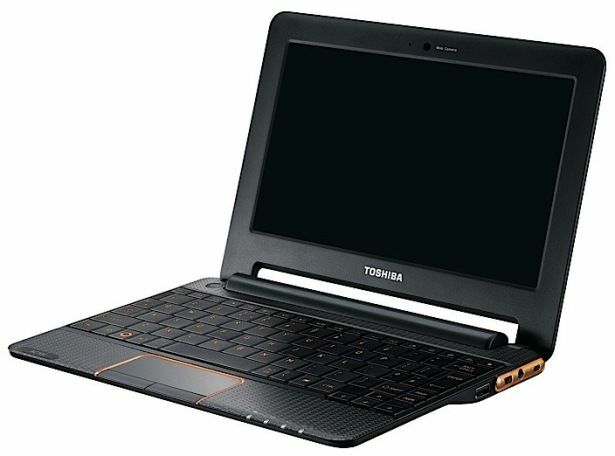 The device also has access to Toshiba’s own Market Place, shared with unfortunate Folio 100 tablet. The netbook’s performance is something one won’t have worry about, with the Tegra 2 supposedly more than sufficient to encode 1080p HD video, even with the 512MB of RAM. That, along with the Always On feature, are some of the few shining rays of hope in what will probably be an otherwise dim future for the smart companion. Where you'd squeeze that full length 1080p HD feature film with just 8GB storage is another matter! We wonder when the dual Android 2.1 and Windows 7 Toshiba Smart Pad tablet will arrive? Is buying a smart TV in India worthy? when Android L will launch in India?